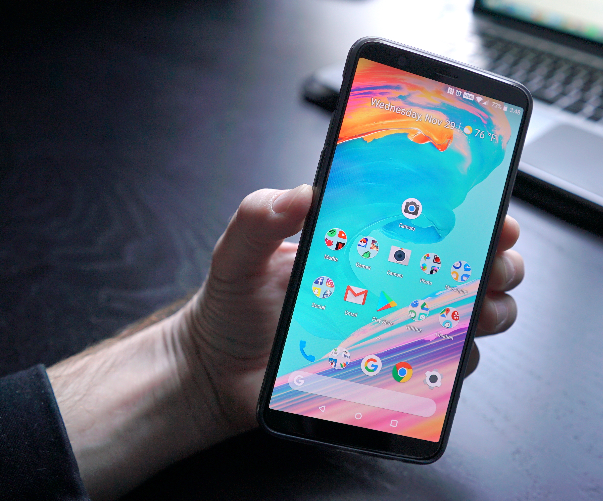 Usually, all the fuss about a smartphone dies a few days after launch but this is not the case for OnePlus 5T. This smartphone has spent over two weeks in the market but more news about this device is still springing up. 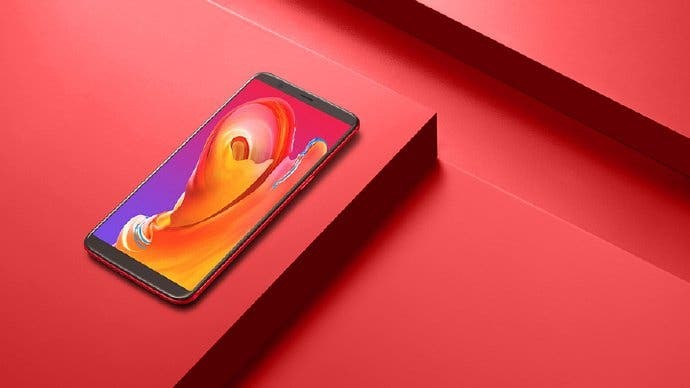 OnePlus 5T officially launched in China three days ago and official purchase of this smartphone in the country started today on Jingdong. 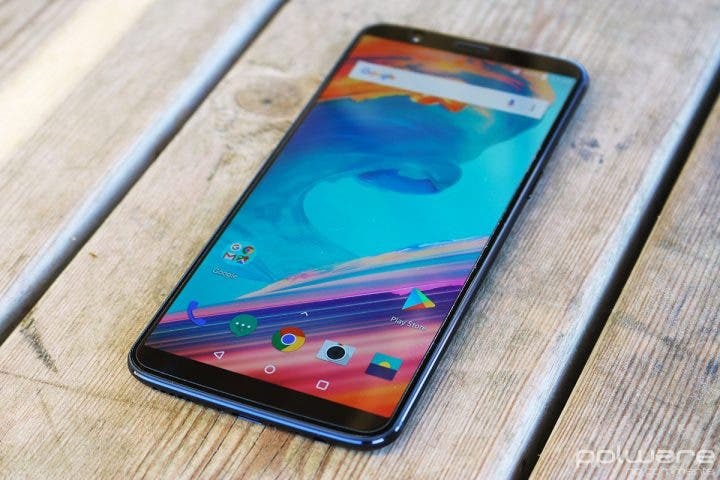 Within the first two days of its announcement, Jingdong received over 450 thousand reservations for OnePlus 5T. Specifically, it got 454, 342 reservations. Presently, this smartphone is making waves in India, U.S, and European nations like Netherlands, Finland, France, Italy, Denmark, Great Britain, and Germany. 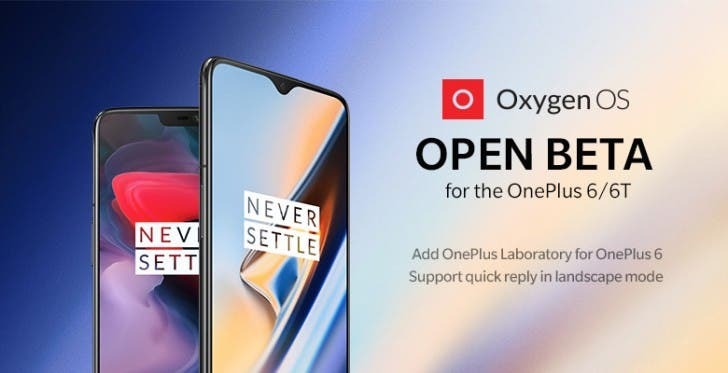 Recently OnePlus 5T needed only 6 hours to smash the company’s existing sales record although the figures were not given. This smartphone has been well accepted in India and it is expected to perform better in China. 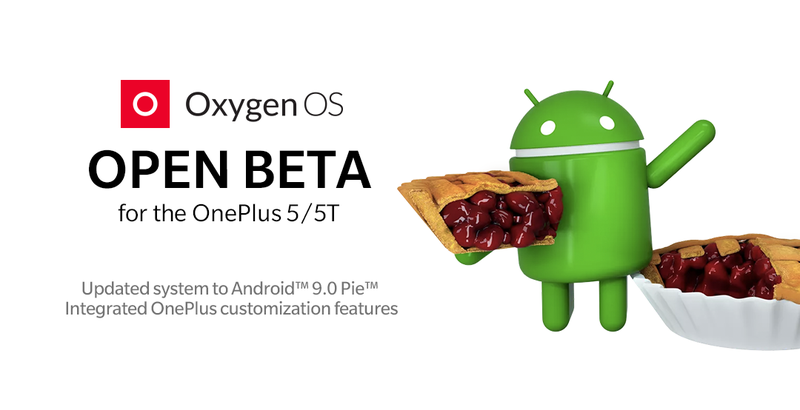 Hardly anyone missed the specs of OP5T but there are a couple of dudes that haven’t seen “Game of Thrones” thus a succinct rundown of the specification is given. This smartphone is powered by a Snapdragon 835 processor coupled with 6GB of RAM and 64GB of Storage or 8GB RAM and 128GB of internal storage. It is equipped with a Gorilla Glass 5 protected 6-inch AMOLED display having an 18:9 aspect ratio with a 1080 x 2160 pixel resolution. In the camera department, we have a 20MP + 16MP dual setup on the rear with a 16MP unit on the front for selfie’s lovers. It runs a pre-installed Android Nougat OS and its lights are kept on by a 3300mAh battery which supports Dash Charge. 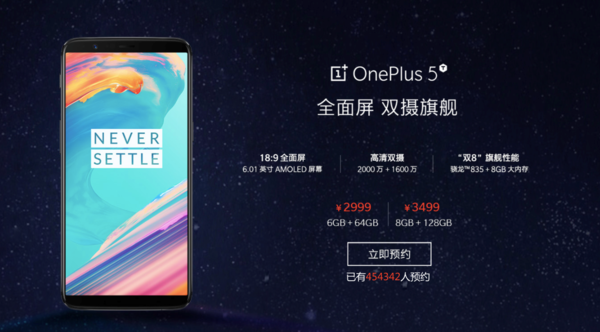 In China, the 6 GB RAM + 64 GB storage and 8 GB RAM + 128 GB storage variants of OP5T comes with a price tag of 2,999 Yuan (~$453) and 3,499 Yuan (~$530) respectively. Next Microsoft Working On A Smartphone With Snapdragon 845?